Green Building Supply Installs Their Own Solar System Creating 100% of their Energy. FAIRFIELD, IA. 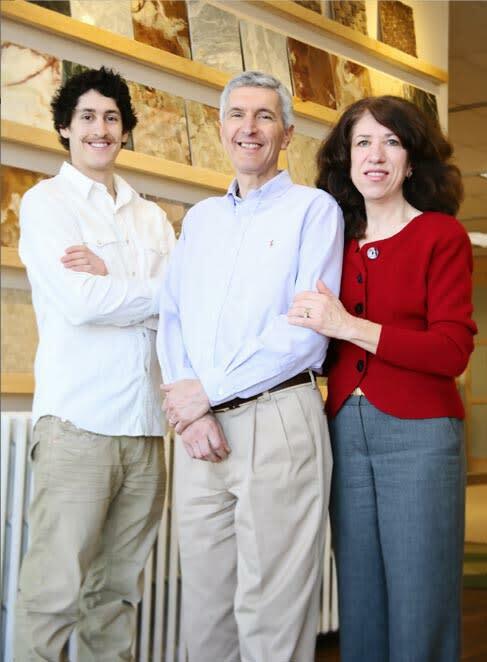 – October 29, 2018 – Green Building Supply, a Fairfield-based business specializing in eco-friendly building materials, announced today it has flipped the switch to become 100% solar powered. 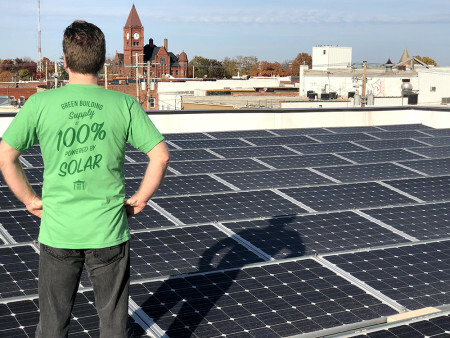 The company is among a handful of local businesses who have committed to going completely solar -- and the only one to research and install the entire system using their own in-house building experts. The company’s solar array consists of 159 panels which total 44.98 kilowatts, generating 56 megawatts of clean energy every year at a savings of more than $8,000 annually. In 2014, Green Building Supply installed a 24 kW system which produced 60% of its energy. After four years of having the system up and running, the company had zero problems with equipment and energy production matched estimates by 99%. 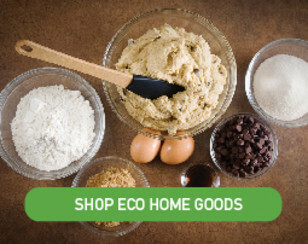 Green Building Supply helps homeowners, contractors, businesses and government agencies create beautiful, healthier homes. Using a team of trained advisors who personally test, sometimes for years, every high performance, eco-friendly product before offering them to health and environment-conscious clients. 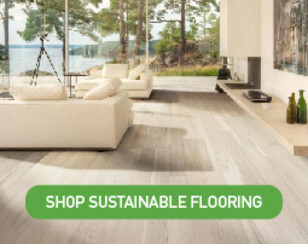 Since 1991, the company has worked on thousands of homes and buildings nationwide, specializing in non-toxic products from sustainably harvested hardwood, bamboo, and cork flooring to kitchen cabinets, recycled roofing, paints, finishes, caulks and sealants. 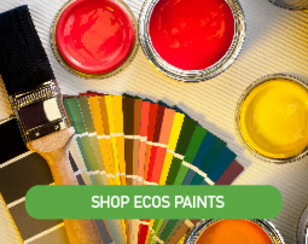 For more information, visit the Green Building Supply website at www.GreenBuildingSupply.com. 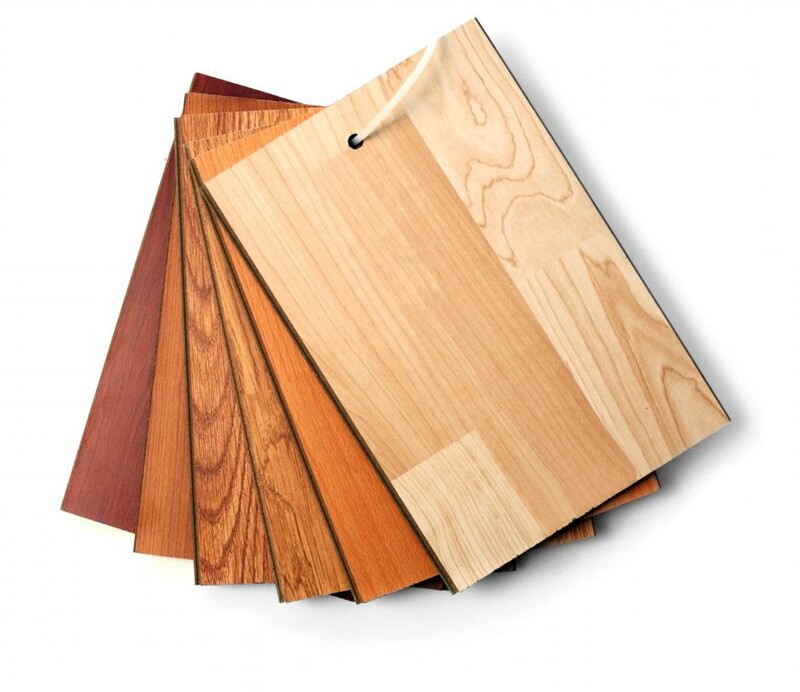 What is Green Building Supply? Hirshberg tradition of Excellence How we Research and Test our Products Sustainable Solutions to Common Problems How do I know if a product is really safe?